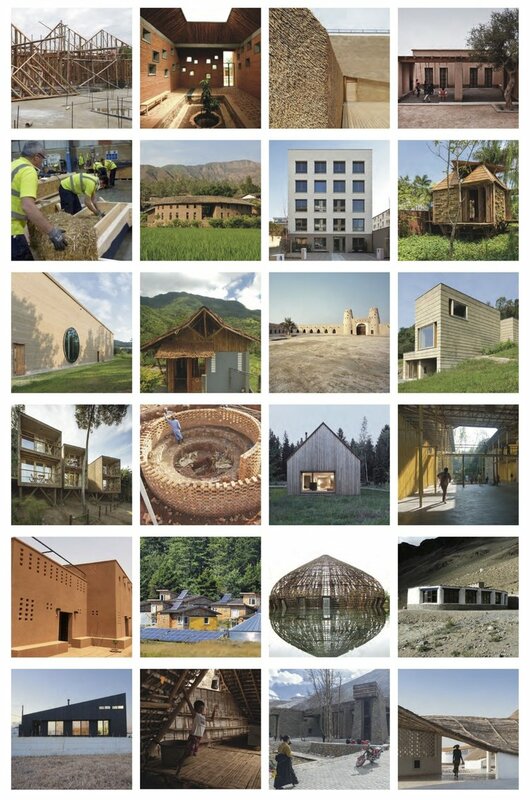 The book Building from Tradition: Local Materials and Methods in Contemporary Architecture examines the recent resurgence of interest in the handmade building and the use of local and renewable materials in contemporary construction. In the past, locally or regionally available raw materials were shaped to provide shelter and to accommodate the cultural, social, and economic needs of communities. This is still true today as architects, engineers, and builders turn once again to local resources and methods, not simply for constructing buildings, but also as a strategy for supporting social engagement, sustainable development, and cultural continuity. Building from Tradition features global case studies that allow readers to understand how building practices—developed and refined by previous generations—continue to be adapted to suit a broad range of cultural and environmental contexts.